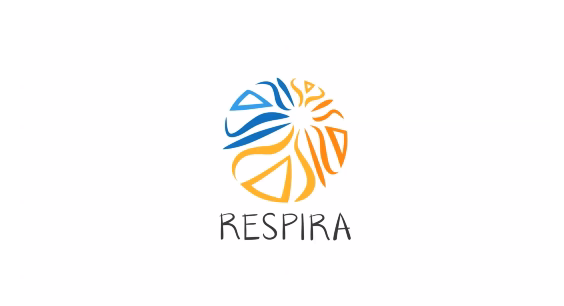 BREATHE in Life (RESPIRA en la Vida) is a mindfulness practice and training community that offers MBSR (Mindfulness-Based Stress Reduction) courses in its original format by Jon Kabat-Zinn to anyone interested in establishing a personal mindfulness practice. All our facilitators have been trained by the Mindfulness-Based Professional Training Institute of the University of California, San Diego, and look to offer high quality training opportunities while remaining fully inclusive and affordable to individuals from all sectors of society. As a program that is open to the general public, it serves as a way for our team to get to know and train new people to potentially become facilitators for other sub-programs such as BREATHE in Education. The program structure is entirely experiential and completed through group work. It consists of eight weekly sessions of two and a half hours, including an intensive practice day towards the end of the course. Anyone can learn the practice of mindfulness while having the motivation and the personal commitment to attend all sessions. The maximum number of participants is 16 people in order to ensure the best conditions for personal and group learning. The first courses were organized in Bogotá, Cali, Popayan and Tumaco. In the future, we seek to expand our offering in more regions of Colombia. Below the picture (scroll down) are the flyers for the courses open at this time. You can also follow us on Facebook or sign up for our Newsletter to receive information about upcoming courses.